Russian lawmakers on Tuesday backed a bill aimed at experimenting with isolating the country’s internet (Runet) from the rest of the world to ensure it could remain available and secure in the event of a cyber attack or other incident. This means that data from its own organisations and users would remain within Russia, rather than being distributed globally. 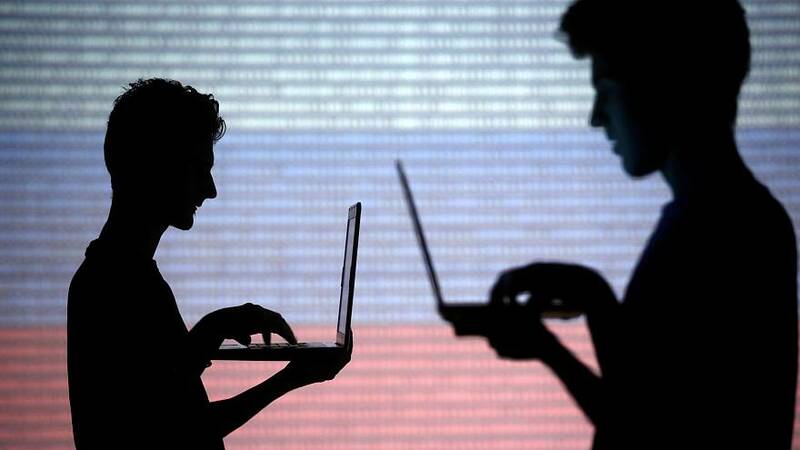 The draft law, called the Digital Economy National Programme, ensures that Russia’s internet service can continue to function in the event of external powers attempting to disable it. “The new bill introduces the next degree of strict regulatory standards in regard to the infrastructure of the Runet,” he said, adding that the new measures would allow the government to gain control over traffic exchange points and cross-border internet traffic transitions. Earlier this month, the Agora human rights group said the legislation was one of several new laws that “seriously threaten internet freedom”. Kozlyuk also called out the high costs of the project — which could be more than 20 billion rubles (€270 million) — saying it would “negatively impact” telecom providers and eventually consumers. “The money that telecom operators will have to spend to implement those measures will eventually be paid by users themselves,” he said. Kozlyuk also warned of Russia isolating itself from the rest of the world with the proposed plan. The “creation of a ‘red button’ that gives the state more ways of disconnecting the country from the global network,” could further isolate Russians from the outside world, he said. However, Kozlyuk does not believe this project is at the same level as China’s Golden Shield because the infrastructure implemented is not the same. Overall, the Russian tech expert said internet control was a worldwide problem but that it wasn’t handled in the same way everywhere. “In Western society, all this is done under more stringent public control and with a more adequate judicial system,” said Kozlyuk.